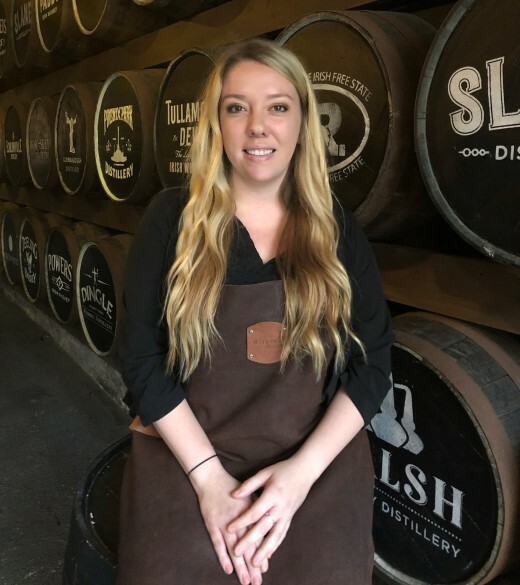 Our amazing tour guide Shannon is from Orange County, California, she has been working with us for over 9 months as a tour guide, a bartender and a receptionist. You could say she’s an all rounder! 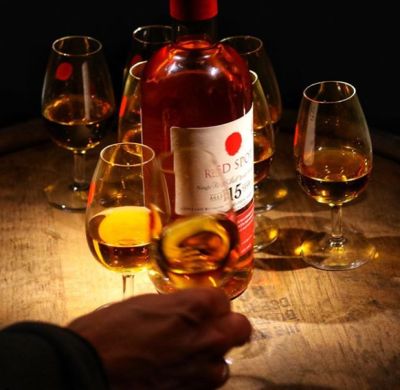 Shannon is known for her great knowledge and passion for whiskey, she delivers exceptional tours and is a favourite amongst our visitors. 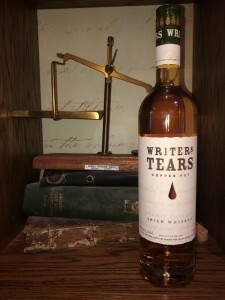 Writers Tears Copper Pot is Shannon’s favourite whiskey. This unique style of blend is only made in Ireland, combining traditional pot still with single malt. 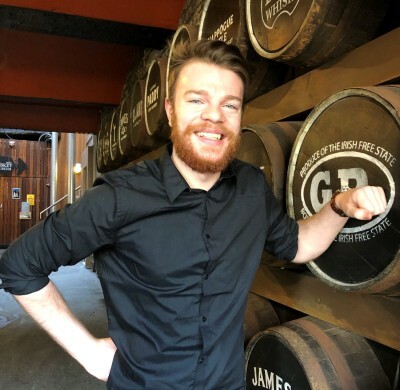 Shannon breaks the whiskey down as; “spicy caramel in the nose and on the front of the palate with a bit of fruit on the back of the palate and a velvety smooth lingering finish“. It’s definitely a must try while visiting the museum! 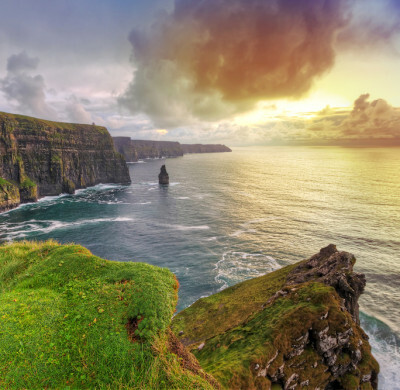 Fun fact about Shannon: Shannon has lived in 5 different countries.